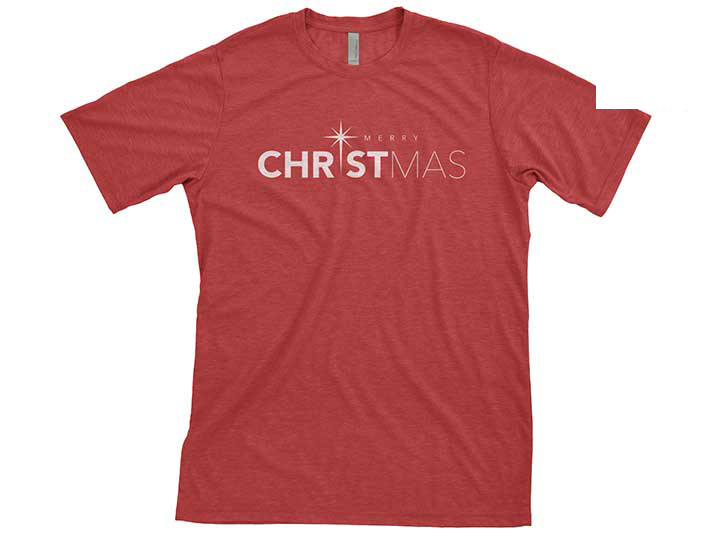 Wear this bold “Merry Christmas” t-shirt as a reminder to all that Christ is the reason we celebrate this time of the year. 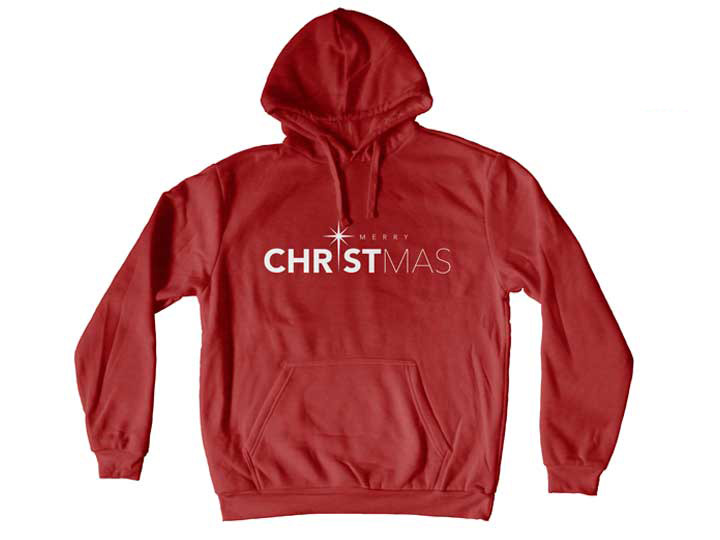 Perfect for the holidays, act quickly and get your warm, red “Merry Christmas” hoodie before they are gone. 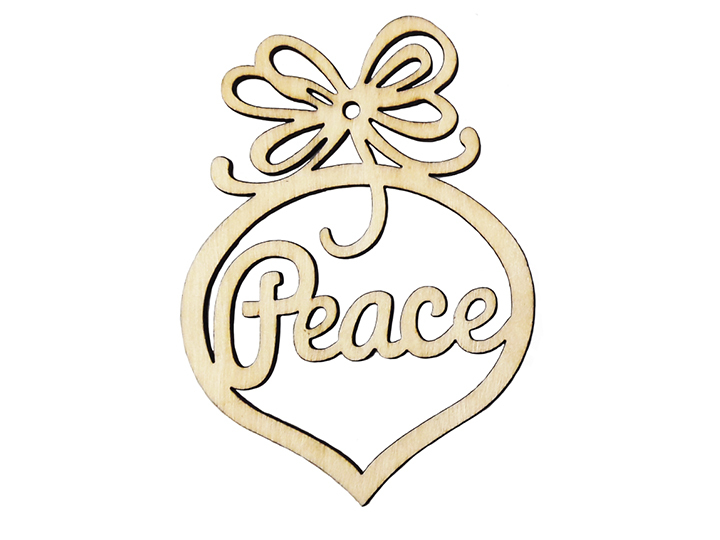 Let this Christmas ornament serve as personal reminder that you have friends praying and believing with you for peace in your life!